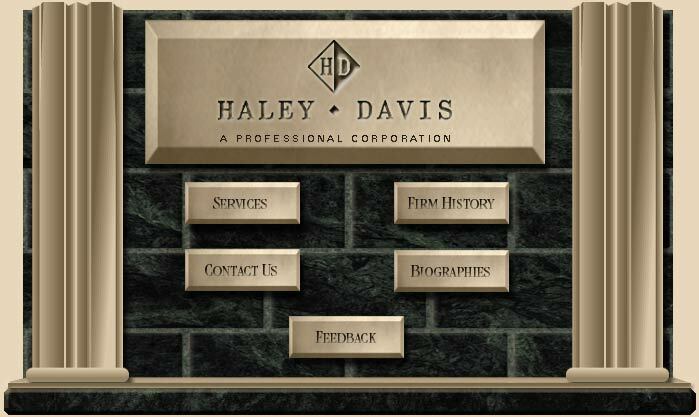 The principal office of Haley Davis, P.C. is located in Waco, Texas. The attorney responsible for the content of this web site is Mr. Daniel A. Palmer. Certified by the Texas Board of Legal Specialization.